335 X 240mm. 24 pages. Full colour. 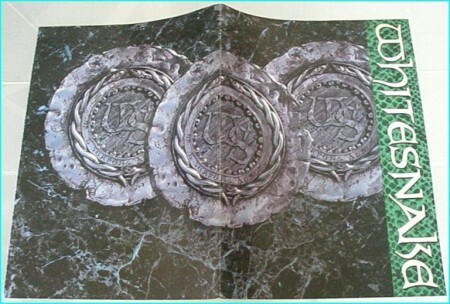 Photographs, no text beyond a Geffen ad for Whitesnake albums available on CD.